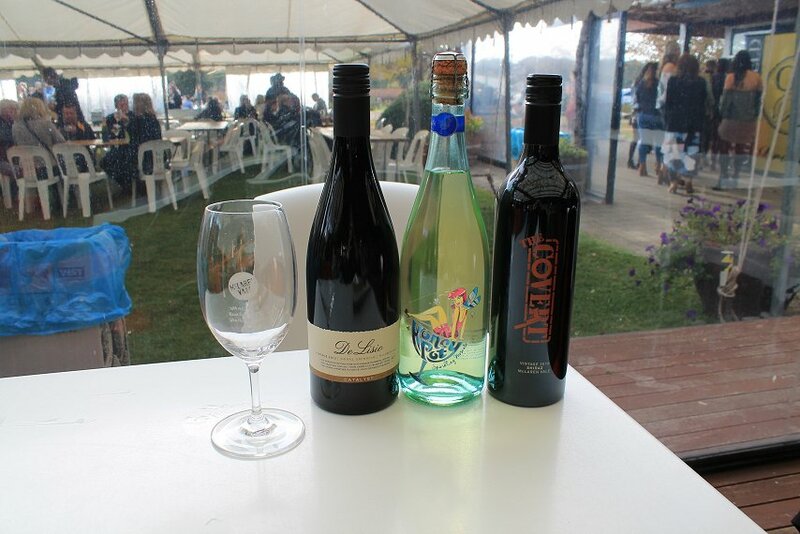 Returning for its 25th Year, Sea and Vines held an amazing three-day experience in McLaren Vale, showcasing the regions wine, food and culture this past Queen’s Birthday long weekend. With over 38 unique events including wine tastings, degustations’, master classes and live music, it’s no wonder why thousands flock to the hosting cellar doors every winter. 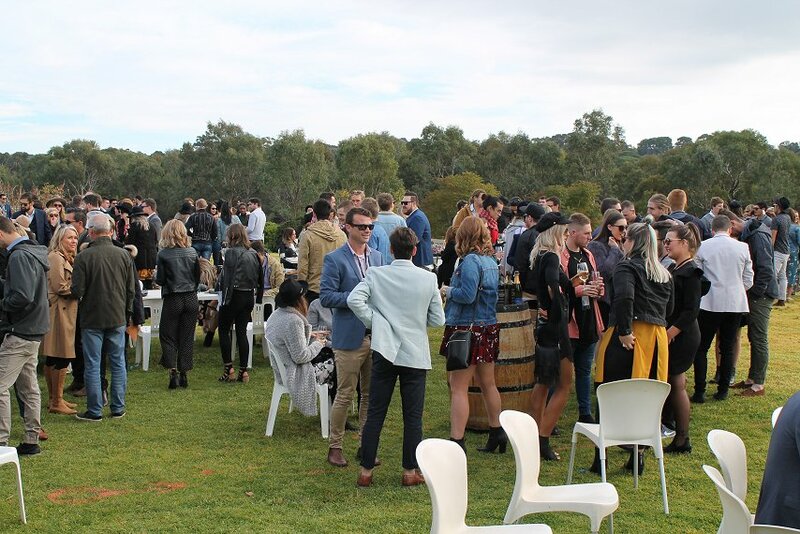 ‘The Sunday Experience’ allows Sea and Vines goers to experience the best of McLaren Vale’s hospitality with three winery visits over the Sunday. 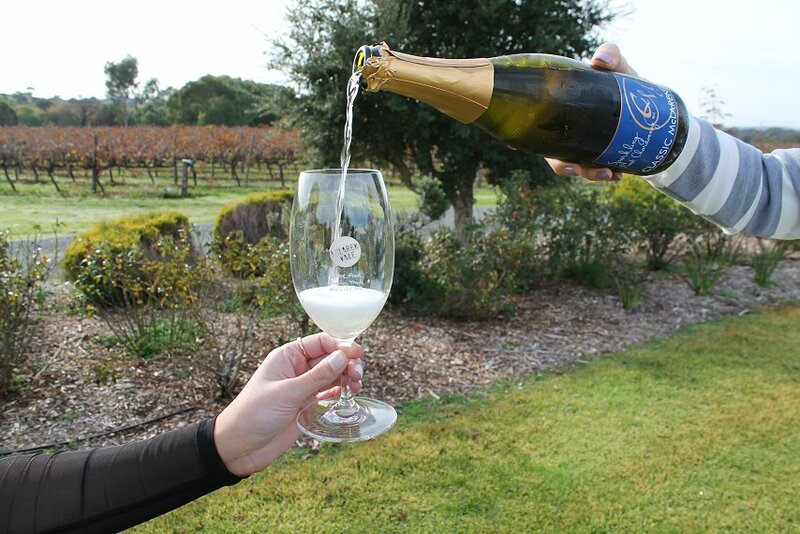 This custom designed wine tour includes De Lisio Wines, Coriole, Bent Creek Wines, Maxwell Wines and more to pick and choose from for your perfect day out! 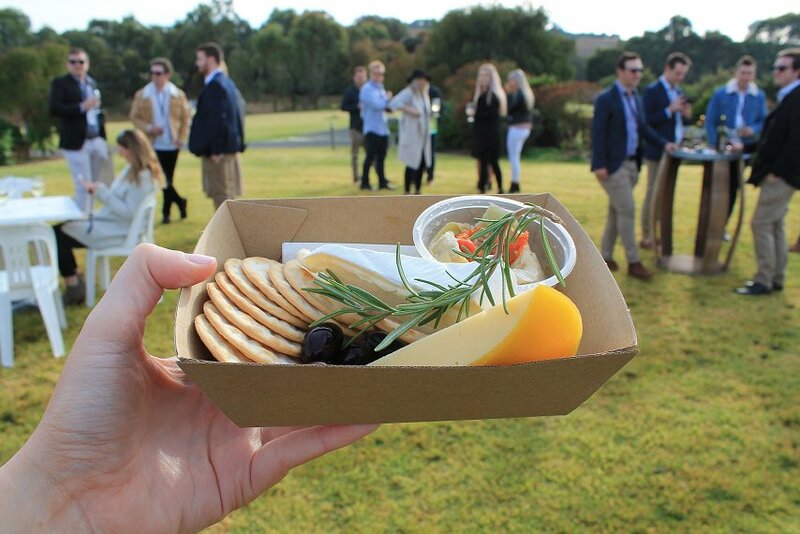 Adelaide Food Central went to ‘The Sunday Experience’ to De Lisio Wines and Coriole Wines to breathe in the fresh country air and explore the various varieties on offer. De Lisio Winery boasted a beautiful array of bottles from their boutique family small-batch winery. Pairing gorgeous views with to die for cheese selections, De Lisio was the place to be for warming winter reds and a thoughtfully selected menu offering. 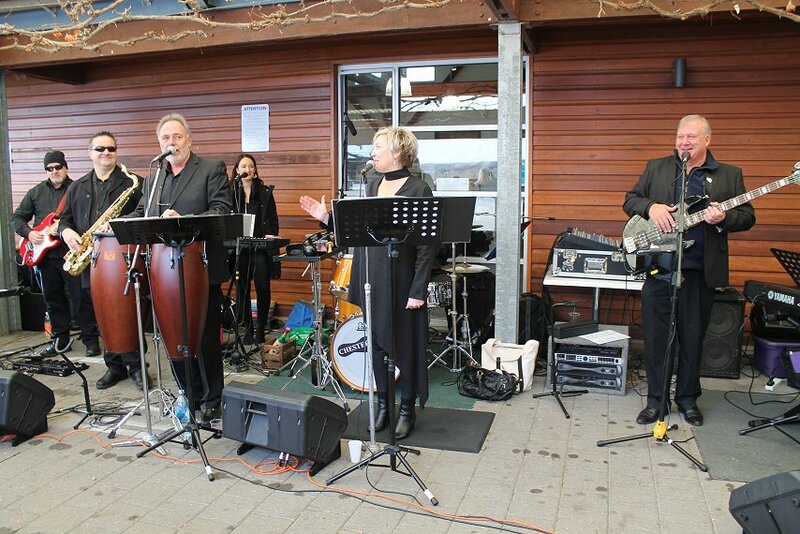 The morning was spent dancing along to ‘Chesterfield Brass’ a rock, jazz and acoustic band with the day’s signature branded reusable wine glass in hand. Our favourites from De Lisio Wines includes the Classic McLaren Sparkling Pinot Chardonnay and Honeypot Moscato for white lovers, or the 2015 La Puttanesca Sangiovese Merlot and the 2013 Quarterback Red Blend for red lovers. Whether you’re looking for a family friendly weekend, a girl’s day out or seeking a sit down meal with the foodies, Sea and Vines is a fun and upbeat weekend to mark in your calendars for next year’s event!